Here at The V.E.T.S. Group, we are proud to have ultrasound equipment in our hospital. 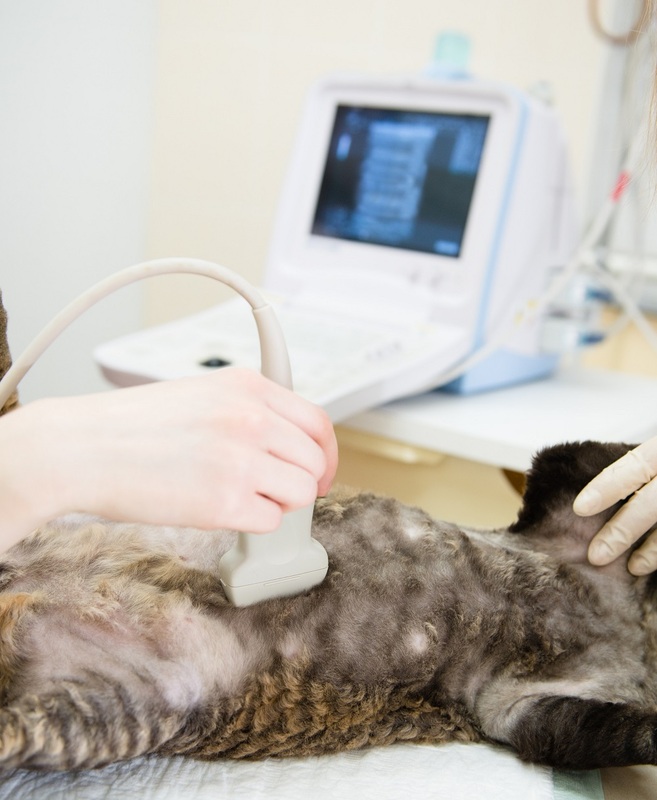 Don’t hesitate to call us today at (800) 301-VETS if you would like to schedule an ultrasound for your pet or if you have any questions about ultrasounds.